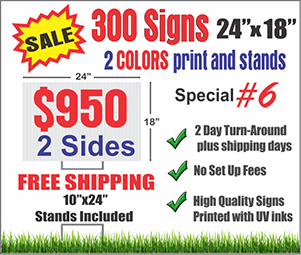 To get pricing, Design Customizable templates or place your Yard Signs order follow the steps below! 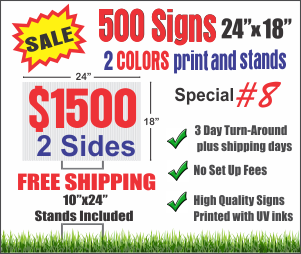 Yard Signs Packages! 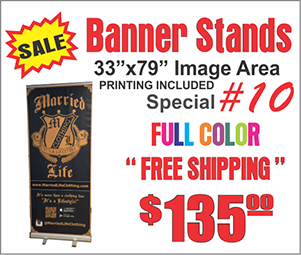 Free Shipping and Free Stands! 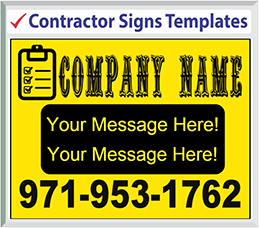 You are on the verge of experiencing a unique encounter from a leading custom signs supplier. We are the biggest provider of Yard Signs, Political Signs, Campaign Signs, Real Estate Signs, T-Shirts printing and more! Our repository boasts of a prominent choice of masterfully created full color yard signs. Yard Signs are the most effective way to advertise any business and clients know it! As soon as yard signs are placed on the streets, calls will start coming in. It is so effective that it will increase sales to any business. 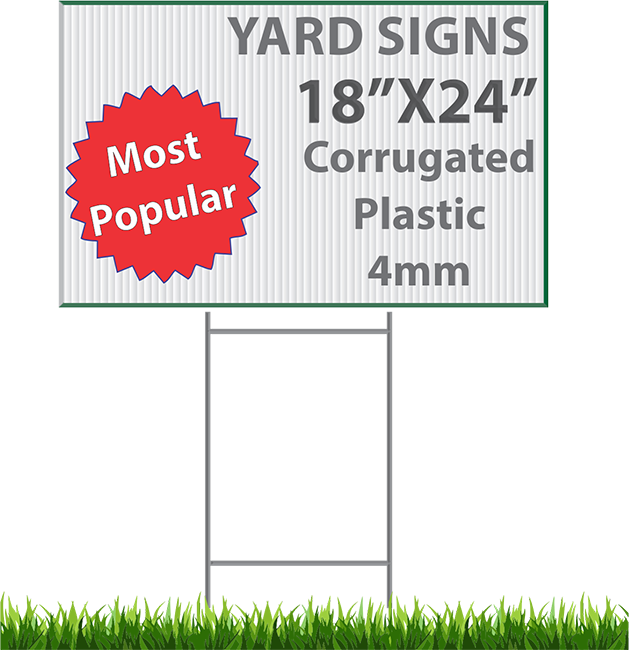 The material used for yard sign is called coroplast, it is available in white and yellow. 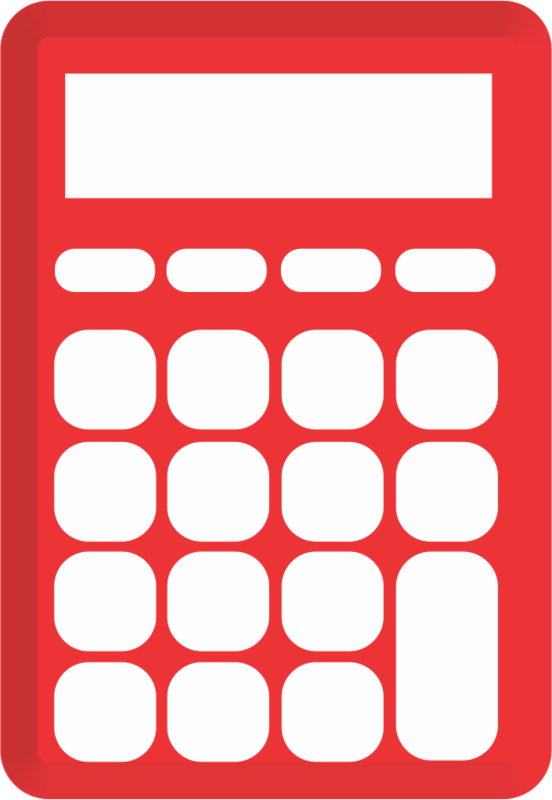 Once you start placing an order, you will have a color choice in our designer tool. 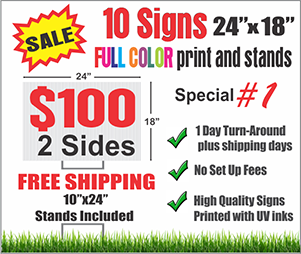 Ink colors used for yard signs are solvent ink which can take any weather. 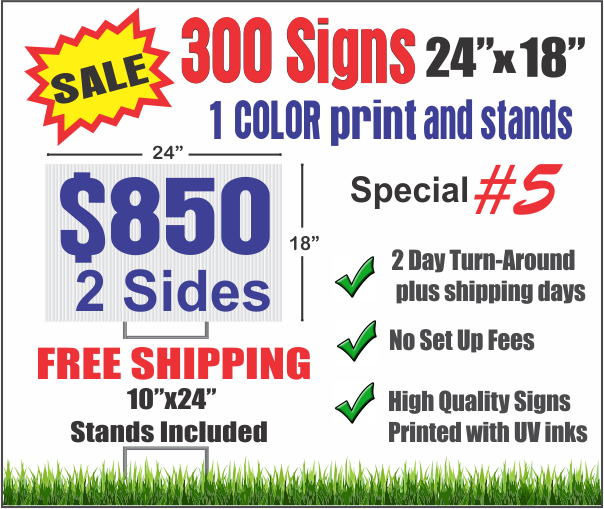 A yard sign can last up to 3 years outside. 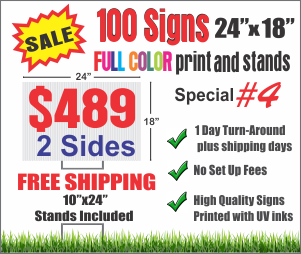 We are ready to meet all of your signage needs! 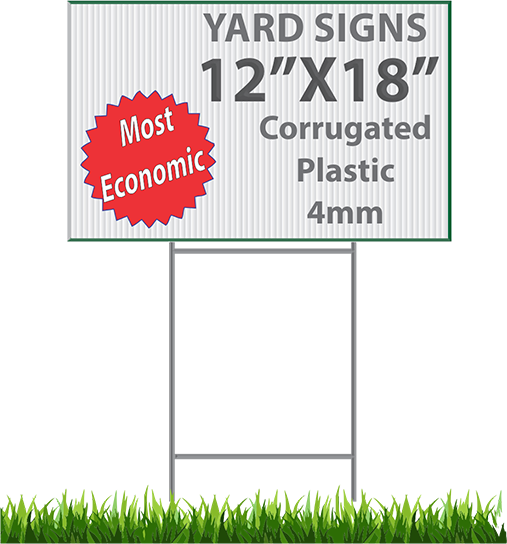 Delivery Signs provides an effortless simplistic way to order yard signs online. 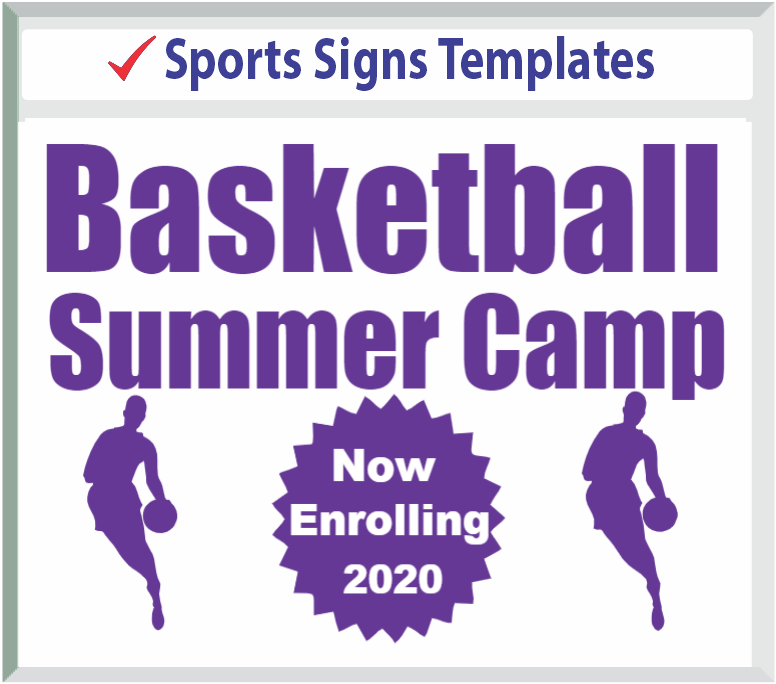 Our design process has a unique ‘5-minute Free Design Tool’ which gives you the ability to design or transfer a ready-to-publish visual illustration instantly onto the yard sign size you selected. 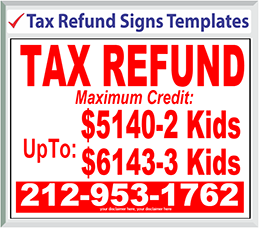 Building superior quality signs inexpensively with prompt turnaround time plus next day shipping option is our forte! 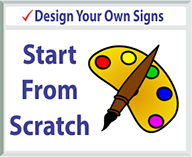 Make Signs247.net your first choice for quick custom signs. 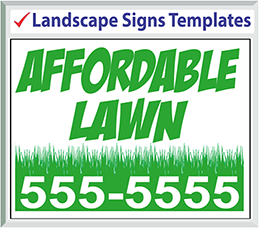 Allow us to shape your yard signs dream into reality. We know you'll enjoy our exclusive high customer service quality with meticulous attention to detail! Fret not! We’ve got your back! 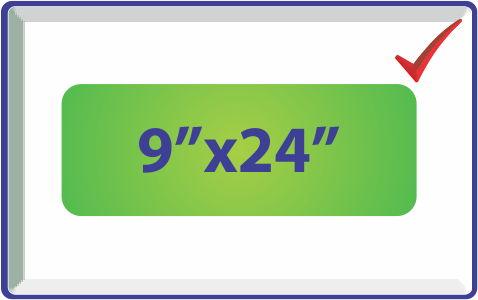 Order online and choose next-day shipping services. 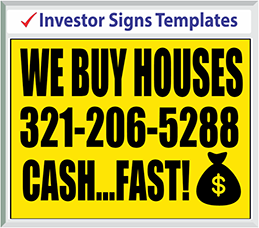 We strive in yard sign manufacturing by selling yard signs online, with a professional easy to use website. We know clients just love to order and re-order their signs and expect them quickly. Without delay, we provide a quick turnaround to our customers whom are pleased, trusting the service of our company.Not to mention the effective customer service clients like you receive from our sales agents, designers and delivery. 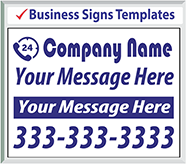 We are committed to serving and offering reliable services to our customers with over 20 years of experience designing and manufacturing Signs. 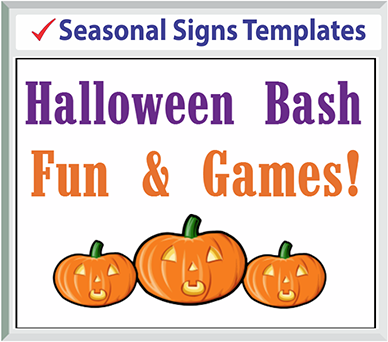 We make signs for all kinds of activities. 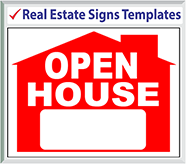 For political campaigns, events, businesses and real estate just to name a few. We strive to remain on the forefront of technology by continually investing in new digital equipments that allows us to offer full digital printing on the quality of our product. 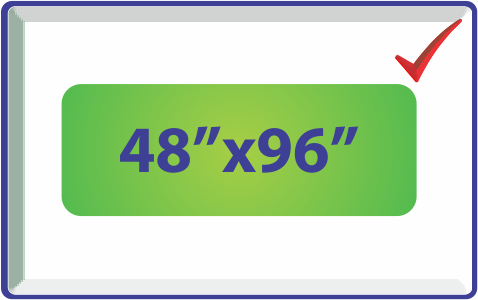 Our job is to help YOU advertise your political campaign, business or event and deliver your signs promptly for your convenience. 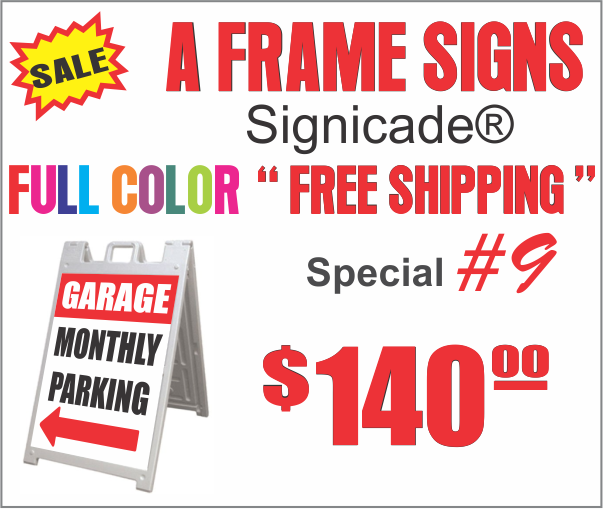 We are ready to meet all of your signage needs! 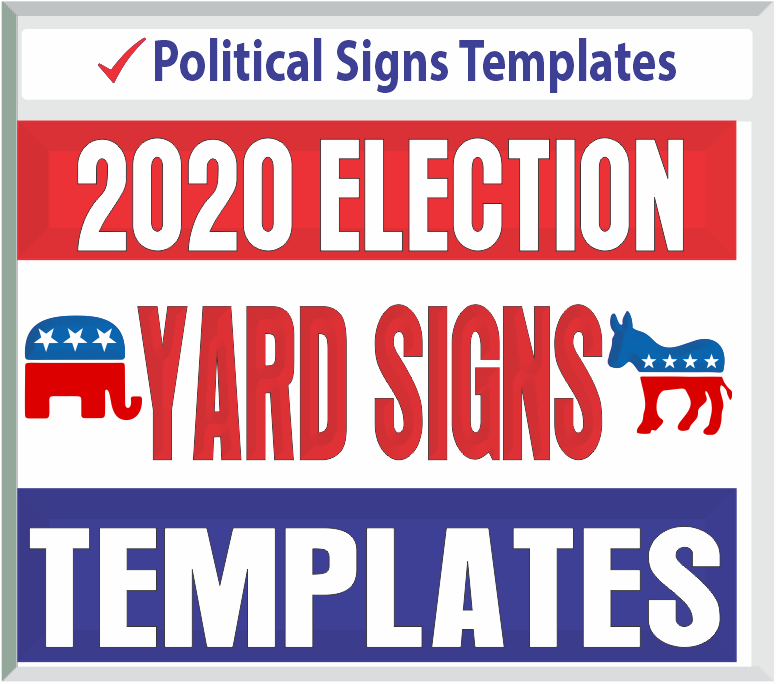 Political Yard Signs Manufacture for political campaigns and political events!